Money is often an overwhelming and stressful topic. While some people love discussing financial matters, others cringe at the thought of discussing subjects such as retirement plans and monthly budgeting. 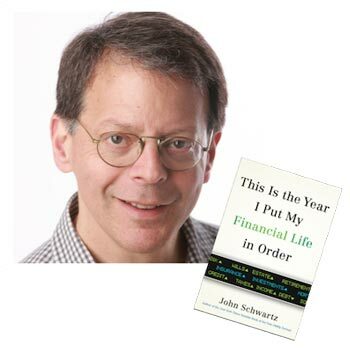 John Schwartz’s This is the Year I Put My Financial Life in Order chronicles his journey, beginning as a self-described financial “idiot”—navigating the various aspects of how financial matters relate to one’s life. point in the future. The underlying questions of “am I saving enough?” and “how long will this money last once I stop receiving a pay check?” prompted Schwartz to embark on this project. ‘basics’ of various financial topics. From buying a home, managing debt, tackling life insurance and a will, Schwartz takes these often dull and/or overwhelming topics and presents them in a very readable and relatable fashion. For those who feel like they could benefit from a financial check-in but don’t know how or where to begin, Schwartz’s book provides an excellent and easy-to-read starting point to shed the feelings of being overwhelmed and taking control of your financial future. John Schwartz will speak at the Sandler Family Campus on Friday, November 16 at 8:30 am as a guest author during the Lee and Bernard Jaffe Family Jewish Book Festival. The Book Festival runs from through December 2 and features a variety of authors and programs. Arrive at 7:45 am for a light breakfast and networking. 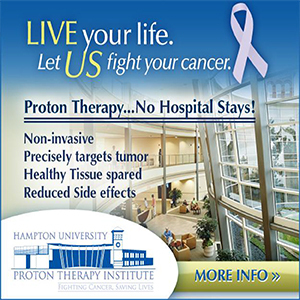 This event is in partnership with Tidewater Jewish Foundation. For more information on the Jewish Book Festival and its visiting authors, contact Callah Terkeltaub at cterkeltaub@ujft.org or 321-2331. 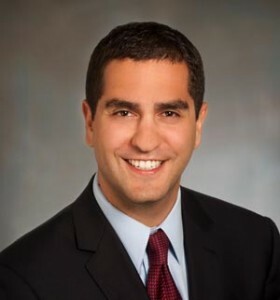 Brandon Terkeltaub, CFP®, ChFC® is a Certified Financial Planner with Frieden Wealth Management.